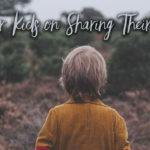 This is the last of a series of three posts titled “Responsible Evangelism with Kids.” I’ve been encouraged by the many direct comments made to me regarding these posts. I think that perhaps others have dealt or are dealing with this topic. Please know that these 13 points are one person’s attempt to clear up some confusion that I’ve seen out there regarding child evangelism. I’m sure there are more, but these have seemed to rise to the top of my list. 10. 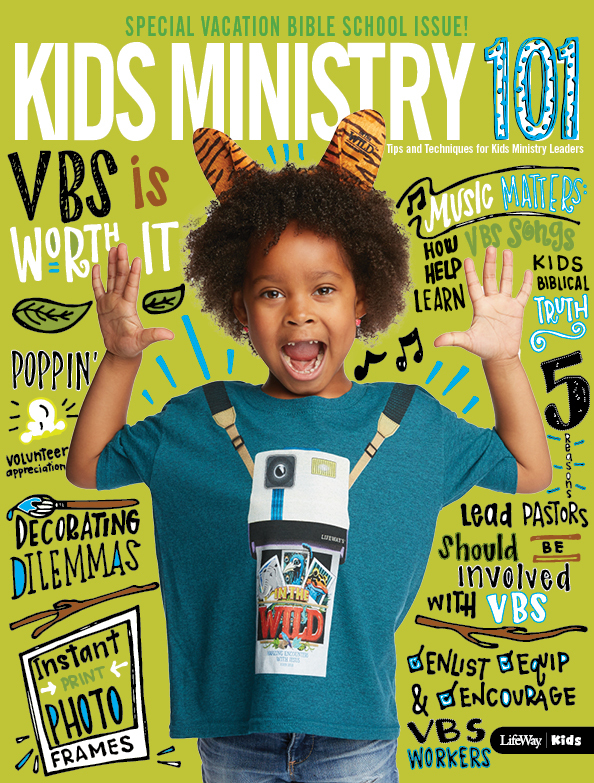 Responsible evangelism with kids refrains from offering rewards. I often start a conversation with a child by asking them the question, “Why do you want to become a Christian.” On occasion I receive an answer like this, “I want to get a new Bible like my big sister got when she became a Christian.” I’m all for celebrating, but responsible evangelism with kids is careful to make sure that the celebration or reward doesn’t become the motivation for the decision. Perhaps the gift should become a time of responsible discussion with other children who witness the celebration of new life. 11. 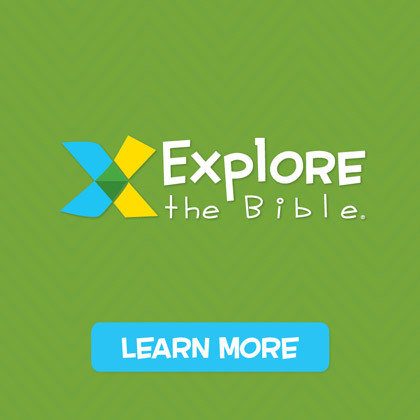 Responsible evangelism with kids uses the Bible to show the way. There are many different “tools” that one can choose to use when sharing the plan of salvation with a child. I won’t go into my convictions about that right now but what I will say, without reservation, is that if you are not using the Bible to show a child the way to salvation, you are missing the Greatest Tool available. God’s Word is sharp and powerful. It can cut between bone and marrow. Alone, it is sufficient and all you really need to help a child understand the way to God’s grace and His free gift of eternal life. 12. Responsible evangelism with kids, whenever possible, involves the parents. I am convinced the parents really do want to be a part of this most important time in the life of their child, they simply don’t know how or don’t feel equipped to do it. As responsible evangelist, we must equip parents to be the Deuteronomy 6 parents God has called them to be. Don’t take away the privilege of a Christian parent to introduce their child to their Heavenly Father. 13. 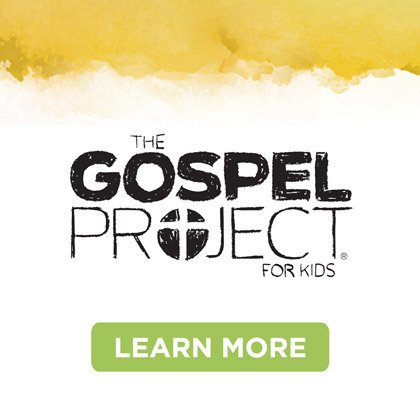 Responsible evangelism with kids follows up after a child makes a decision to follow Christ. All too often, we walk with a child through the journey of becoming a Christian only to leave them to their own means for discipleship and Christian growth. We must do better with this! Do you have a systematic plan that helps a child continue his journey of faith past conversion to become a life-long, growing disciple? 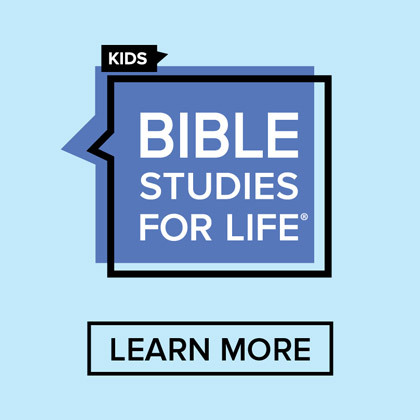 Start with a new Christian’s class for kids. Take the time to help a child review what’s happened in their life and create a point of remembrance regarding the decision they’ve made. The key to a successful Christian life is discipleship. Help start a child on the road to success! 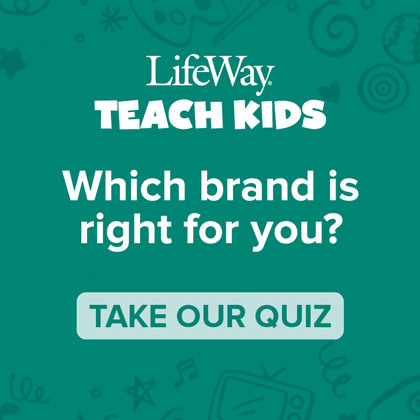 Bottom Line: There’s really nothing more important in Kids Ministry than a strong and responsible philosophy of evangelism. Use these thoughts/principles to make sure you’ve clearly determined what you believe and how you will join the children in your ministry on their spiritual journey.